There's nothing like winding down the year with news to spin heads, eh? 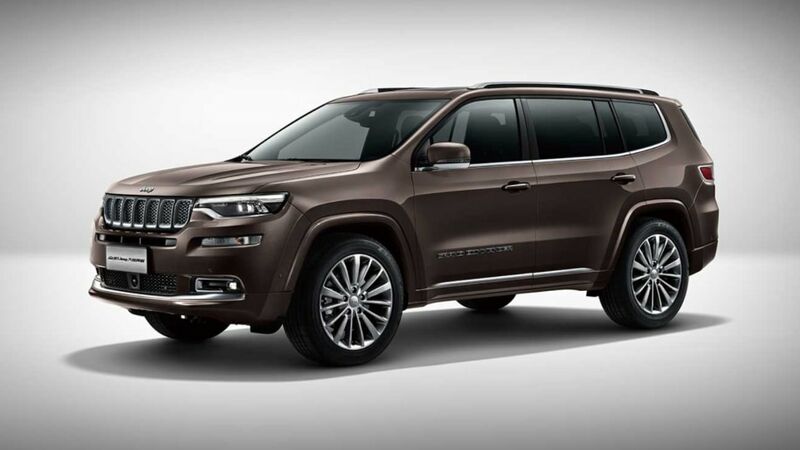 Allpar cites "sources" as suggesting the Chinese-market Jeep Grand Commander will come to the U.S. as a Chrysler. This Speculation with a capital "S" has several rationales. The late Sergio Marchionne said Chrysler will focus on utility and not sell cars, making it fit for a new three-row crossover. The road-focused Grand Commander couldn't live up to U.S. perceptions of Jeep values, which is why the lateral brand move. A new model would give the Pentastar a second nameplate alongside the Pacifica, since the 300 sedan dies come 2020. And a big Chrysler school runner would allow the near-immortal Dodge Journey to end its life with something approaching dignity. The Grand Commander, a stretched version of our Cherokee with three rows, uses a 2.0-liter turbocharged four-cylinder with 231 horsepower and 258 pound-feet of torque. 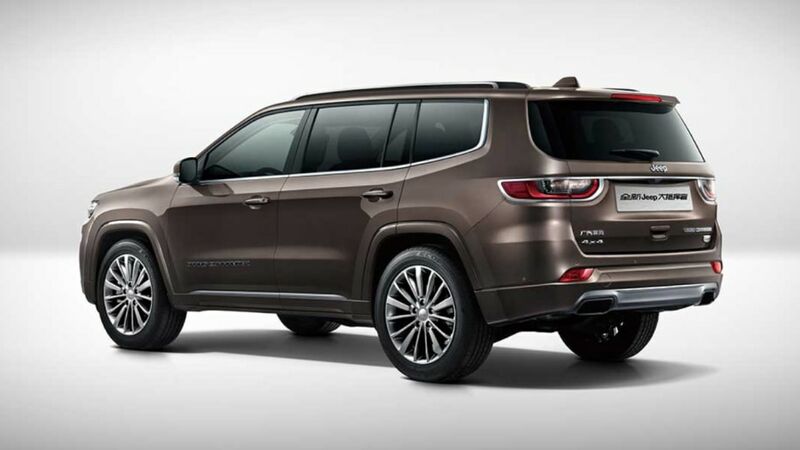 The 192-inch long SUV is ten inches longer than the Cherokee, and 2.2 inches longer than the Grand Cherokee. Carmakers bring a host of not-for-U.S. metal over here, so this doesn't signal production intent, but sharp eyes caught the Grand Commander on Michigan streets in March. The white high-rider carried its Chinese badging, and was bereft of camo other than tape over the door handles. Allpar says a domestic version wouldn't be built in China, but either in the Belvidere, Ill. plant that builds the Cherokee, or in facilities in Windsor, Canada or Toluca, Mexico. Should these events come to pass, Chrysler would soon have four models: Pacifica, a production version of Portal concept, a crossover based on the Pacifica, and the rebranded Jeep. Ready for more? Allpar also says there are "rumors of a Chrysler-badged crossover version of [the Dodge] Charger." FCA leaving Chrysler and Dodge out of the FCA five-year roadmap earlier this year leaves a vacuum ripe for, shall we say, Chinese whispers. We're not saying all of this won't happen, but put these prognostications in one place and it starts to read like a wrinkle in time, it's all so fabulous. Remember, the last we heard about the Dodge Journey, it was going to become an Alfa Romeo-based performance crossover headed to dealerships next year. The best we can suggest for now is to stay tuned. All times are GMT +10. 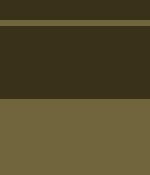 The time now is 08:31 AM.